"… the author presents a remarkably exhaustive review of the published material on the physics and clinical implementation of IMRT since the summer of 2000 through June 2004. 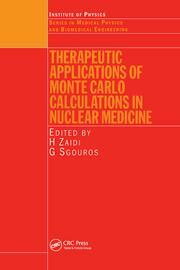 This is also the author's most recent volume in a series of four on radiation therapy, and his second book devoted exclusively to developments in IMRT. 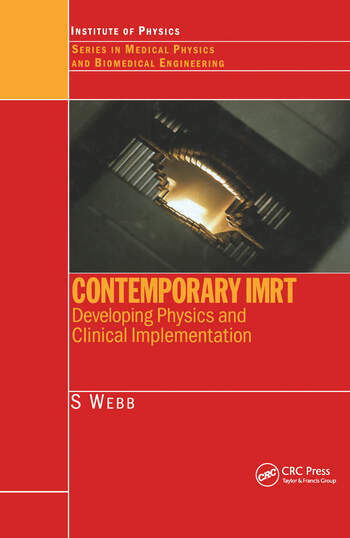 …Overall, this book reviews a vast amount of valuable published material to give the reader an exhaustive and accurate account of developments in the physics and clinical implementation of IMRT over the last four years. It is an excellent review that will serve as a valuable reference for the practicing physicist." 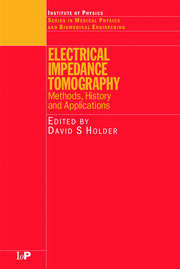 "Contemporary IMRT covers the latest developments in the field of intensity modulated radiation therapy between 2000 and 2004, and is a wonderful and exhaustive book with almost 1,500 references, mostly published in this period. 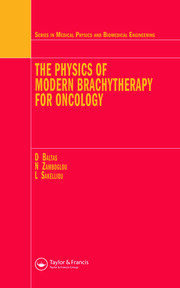 The wealth of newly published work makes a review book like this invaluable for anybody who wants to understand and contribute to the exciting world of contemporary radiation therapy…Especially valuable is an extensive review of early clinical IMRT evidence, primarily expressed as reduced toxicity due to more efficient critical organ sparing."